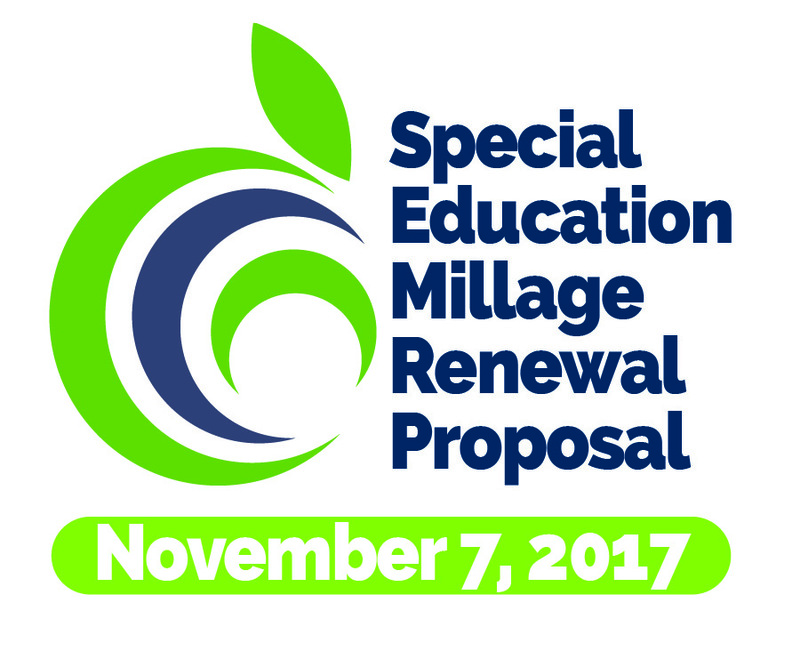 ​On Nov 7, 2017, the Washtenaw ISD community reapproved a .9719 mil special education millage, which will generate about $15 million dollars in revenue for over 6,500 students receiving special education services. We thank everyone who supported this important proposal. While the election is over, we want to continue the conversation with you. We've re-purposed our Let's Talk! page to continue sharing information about special education. Here you can get updated information about the millage, ask questions about a specific topic, provide feedback, or reach out to the district where your child receives special education services.